Now that another Q4 is in the rearview mirror, we’ve spent January sourcing the learnings that propelled growth for our clients who experienced breakthrough holiday sales. In this post, we’ll be diving more in depth on the strategies that propelled five of our clients to phenomenal year-over-year growth. These tactics are tested across all manner of clients’ channel maturity (ranging from first-year brands to five-plus year Amazon vets) and categories ranging from gourmet gifts to comfort footwear. the lead up, and in the thick of, Q4 2018. Rapid product testing at the start of the year. This allows for trial and error to see which products will resonate and which ones aren’t worth further investment. Regardless of pre-existing market research, you’ll need several weeks to a few months of data to accurately choose whether to keep or kill a product, so starting this process early helps build confidence in your assortment throughout the year. Winnowing down your catalog to the new products that have legs. By the end of Q2 you should understand your winners so that you can double down on efficient PPC spend and content optimization, tactics we’ll explore further later in this post. 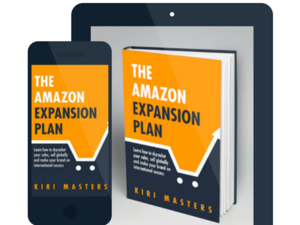 Establishing stable list pricing and consistent promotional activity across your channels in the run up to Q4 reduces the likelihood of Amazon suppressing your buy box for any price manipulation it deems excessive. And as we’ll mention later, a day of lost buy box during Q4 is an instant holiday killer. Not all promotions behave the same. We see wildly different results for the same promotion across various clients. We even see dramatically variable success of the same promotion across products within the same catalog, and even with the same promotion and same product, but tweaks to the discount amount. 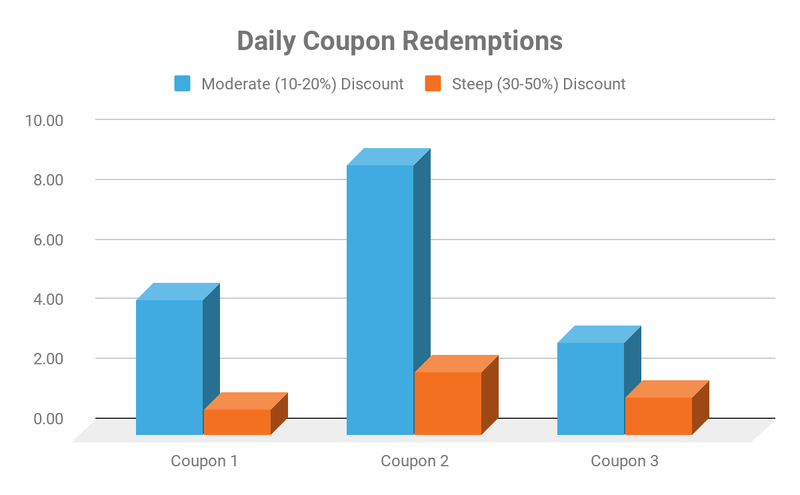 Our shoes client implemented a whole suite of coupons and found that while a steep discount incited more clips, it actually generated a negative ROI due to significantly fewer of those customers actually redeeming those coupons (not to mention the lost margin of the steeper discount). They were able to then start out Q4 knowing actually which promotions and discount percentage resonated with their audience. One of our longer-established clients in the grocery and gourmet food category saw year-over-year holiday growth of 58% thanks to a complete refresh of their listing content prior to Q4. In addition to regular search term and listing keyword audits, their main focus for 2018 was thorough optimization of their enhanced brand content (EBC) across their catalog. While this client had the benefit of existing benchmark conversion rate data for the product listings that received updated EBC, that doesn’t mean this is a project to tackle come October 1. In our experience (and as we saw bore out for this client), proper EBC development and implementation hinges on identifying customer needs and gaps in existing listing content, and then using that research to generate image-rich content. After going through this process, it’s equally important to measure conversion rate after implementation (we always recommend comparing against products that didn’t see a change in EBC to control for seasonality). This allows for you to make informed decisions about what content is actually informing buyer decisions, and not just throw together a lot of nice lifestyle imagery. From a more qualitative perspective, having all of your EBC implementation and measurement out of the way before the holiday rush lets you capitalize on added brand value when customers are making the all important decision of whether to purchase your product as a gift. This extra layer of consumer confidence from tried and tested EBC can often mean the difference between a shopper purchasing your product or clicking away to a competitor. While your advertising campaigns are equally as important during peak Q4 times (more on this later), it pays to keep a forward-looking mindset when setting advertising budgets and efficiency targets at the start of the year. 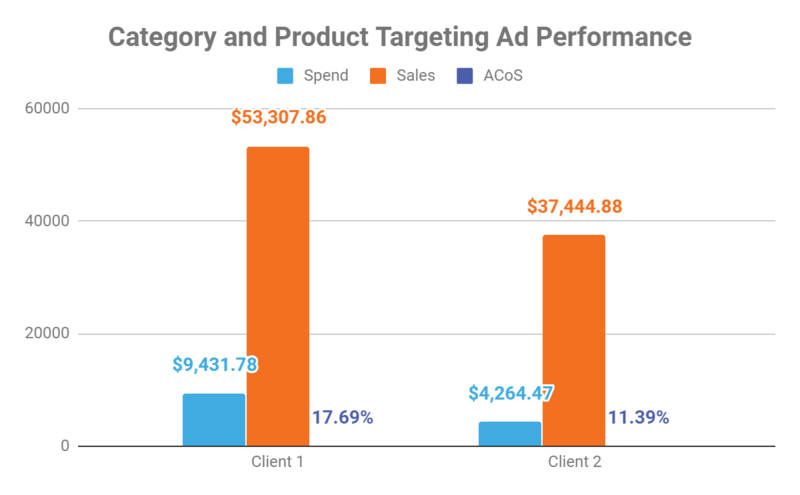 Our shoes client went much more aggressive with their ACOS targets to start the year when they were launching and testing products, knowing that they’d make this money back once they established traction on products that would pay dividends later in the year. While it can often be harrowing to see negative returns on PPC in early months, understanding your investment outlay and breakeven timeline for new products can make sure you stay diligent when laying the groundwork for a successful Q4 paid strategy. We recommend paying special attention to the coveted “Amazon’s Choice” for top volume relevant search terms, as spending the money to acquire this badge and defending it during Q4 is a much more viable strategy than fighting to gain top placement when CPCs and competition become more seasonally extreme. For products with limited reviews that haven’t reached “retail readiness” yet, consider blending your campaigns with promotions that display prominently in SERP and on detail pages to increase conversion. 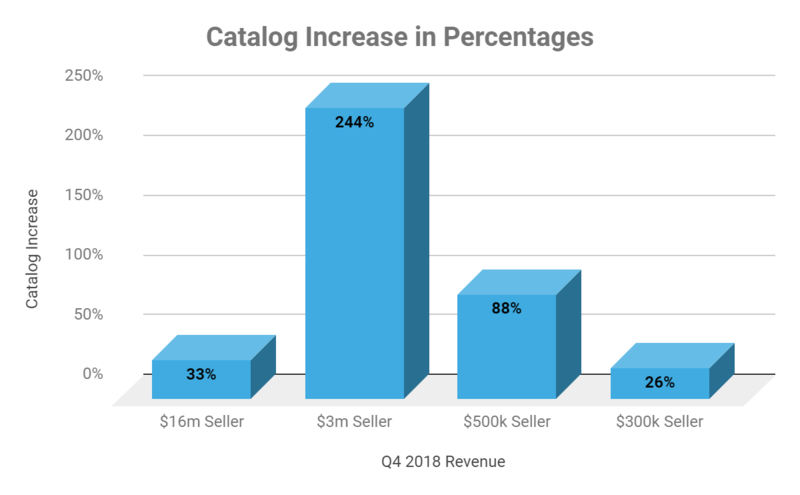 While the quarters leading up to Q4 are best used to test and establish category dominance, Q4 is about intensifying the products and growth mechanisms that are already working. Our high growth clients were able to successfully balance being defensive on their listings and opportunistic in their paid advertising to sustainably drive growth during the most important months of the year. We can’t emphasize enough the importance of being constantly vigilant against both competitors in the SERP and other sellers on your listings. The ramifications of duplicate counterfeit listings or squatters on your buy box mean that a day of lost sales has the impact of an entire down week any other time of the year. Our grocery and gourmet client noticed an unauthorized seller making bundled listings of nearly every product in their catalog. Because they already were monitoring and had an existing seller enforcement policy in place, they were able to mitigate any siphoning off of traffic and sales from their core products. Again, this is an area where prep before Q4 is vital. If your supply chain distribution policy is out of control in October, it’s unlikely you’ll be able to see any real gains from monitoring and enforcement during peak holiday times. Instead your focus, as was the case with this client, should be on automated tracking of your listings and instant action if an issue arises. At the start of Q4, our shoes client was able to quickly identify that customers were frequently commenting that one of their top selling product sizing was slightly smaller than average shoe sizes. After updates to the first bullet point encouraging customers to consider ordering a size larger than their standard shoe size, there was a precipitous drop in customer complaints and returns. Making sure that your customer service team and content optimization teams are in lockstep means that you’re able make quick adjustments to your content should the need arise. More than just reducing the logistical hardships of frequent returns in a category that already sees high return rates, customer-focused content revisions mean you’re less likely to endanger your product reviews when an influx of fickle holiday shoppers can push your hard-earned star rating south. A tactic followed by most of our top-growing advertising clients is to use paid campaigns to protect the top search placement for key search terms which they’ve gained top organic placement throughout the year. This is a careful game of tracking bid prices and CPCs to make sure that you’re not blowing past ACOS targets, while also monitoring volume to ensure no competitors are slipping past you while organic conversion rates start to climb. Amazon’s unveiling of new sponsored product ad targeting methods late last year coupled with tried-and-true product display ads meant a whole host of options for stealing sales from competitors. Continual identification of competitors that were either priced higher or less favorably reviewed unlocked further growth opportunities. This tactic proved especially effective during Q4 thanks to exposure to customers that are in the gift-buying mindset but don’t necessarily already have an established brand affinity. Q4 Is Over. What now? Once the mad rush of Q4 has ended, you’ve earned yourself some time to revel in your success, reflect on what could have worked better, and start planning for the next busy season. It’s the perfect time to monitor your PPC costs now that conversion rates will inevitably start to slump, start thinking through your product launches and catalog expansion, and begin exploring design and optimization refreshes to your top sellers. Take some time to analyze the low performers as well. Find the root cause of their failure: Is it the product reviews/quality, pricing, unoptimized product pages, poor ad performance or a combination of all of those elements? 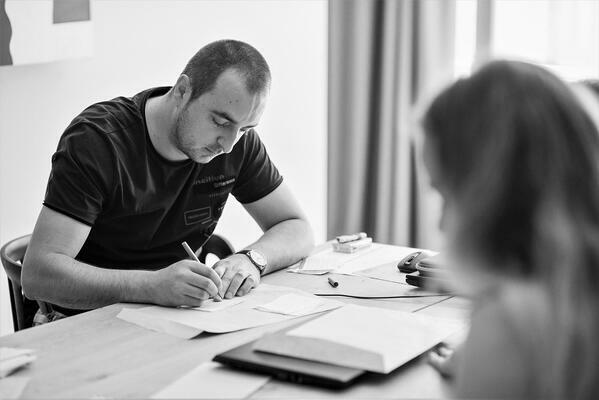 Then you need to take a strategic approach and develop a step-by-step plan to fix the issues you’ve identified. Test, evaluate and repeat until you start seeing the desired results. Sound like a lot? We can help. Contact us for a custom consultation and start out this year on track for your brand’s breakthrough Q4.